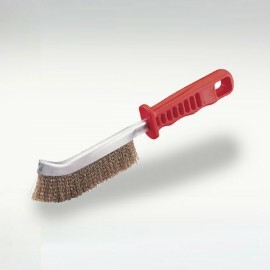 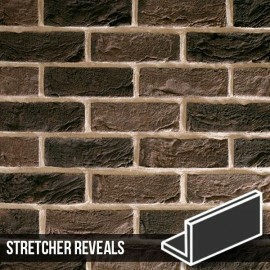 These brick slip headers are designed to be used in conjunction with our Kensington Buff Multi Brick Slips. 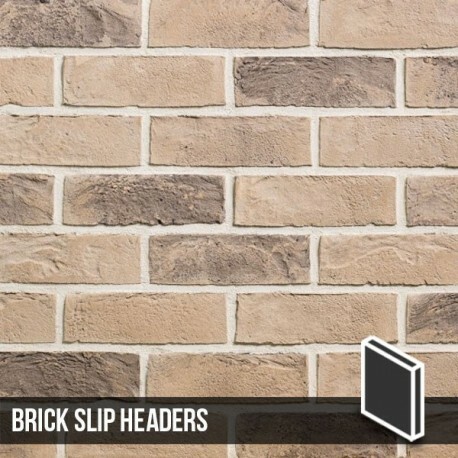 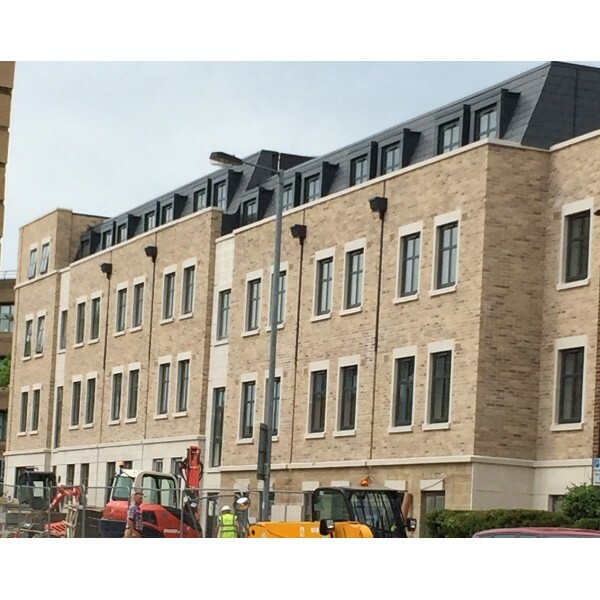 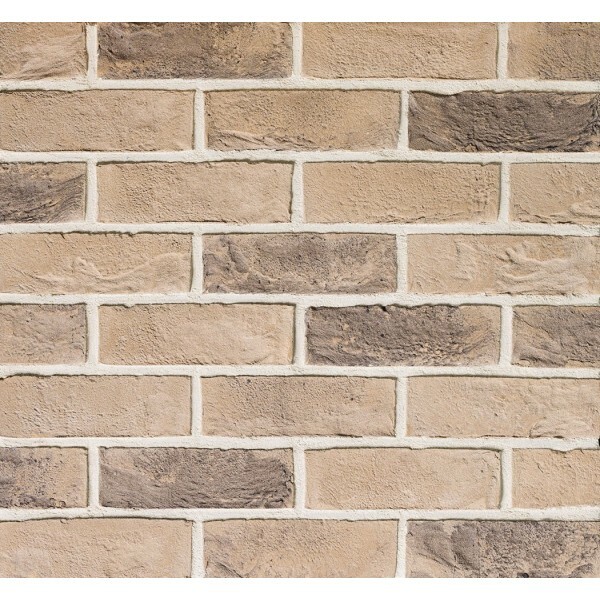 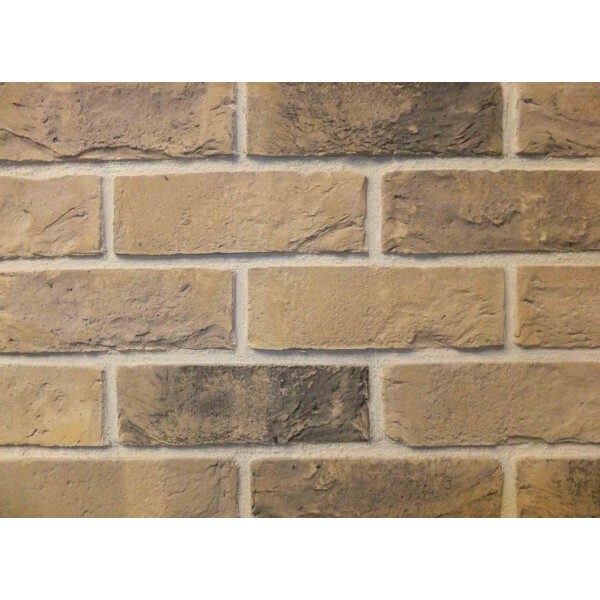 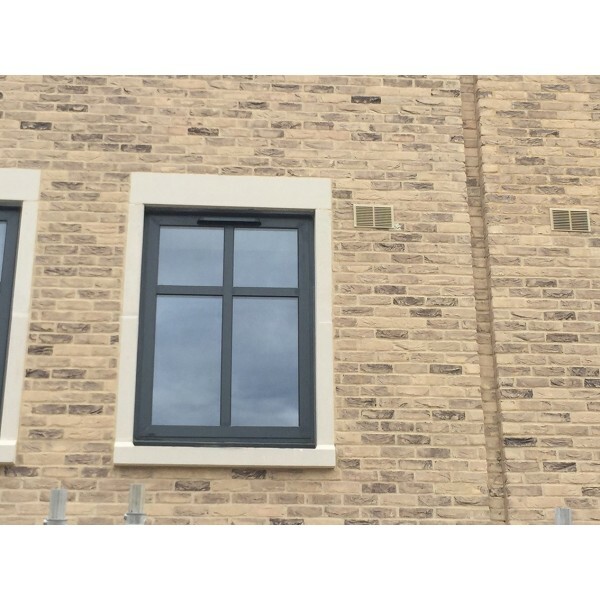 The Kensington Buff Multi Brick Slip Header is are cut from our Kensington Buff Multi Bricks, they have a handmade light textured sanded finish and colours that can only be achieved through a process that has been perfected over decades. 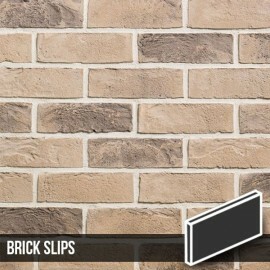 This combination of mellow weathered buff tones and textures creates a brick slip that will seamlessly blend in with any environment.